Packing for your dream vacation can be overwhelming. 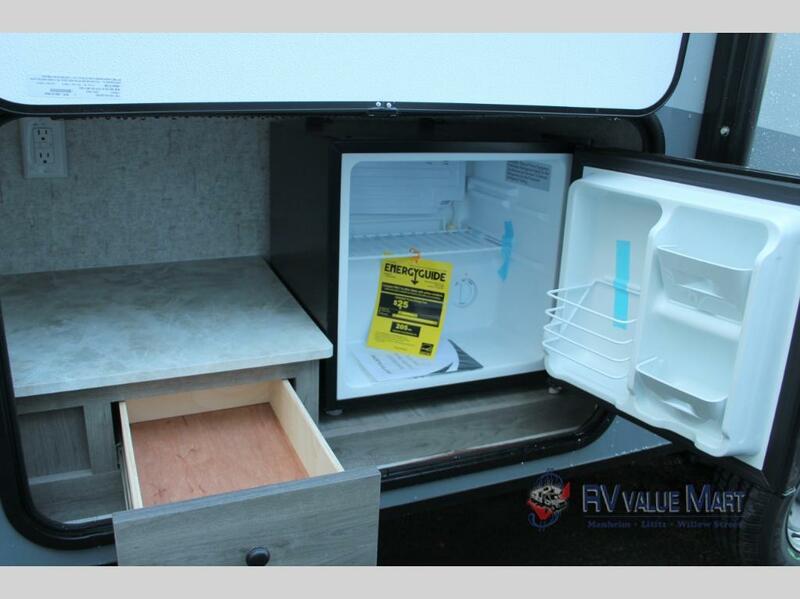 You want to be sure that your trip in you brand new Coachmen Apex Nano travel trailer is one to remember, so we’ve compiled a quick checklist of RV packing tips to help! Now, you can focus on the important things, instead of panicking that someone forgot their toothbrush. Drive home your dream RV today! This is a simple list of things that are standard for every camping trip, so you might as well keep them stored in the RV. These are the last minute things that you want to pack for this specific trip. This checklist is intended to be more of a guideline, each location you stay in may have different outdoor activities you’re interested in exploring. 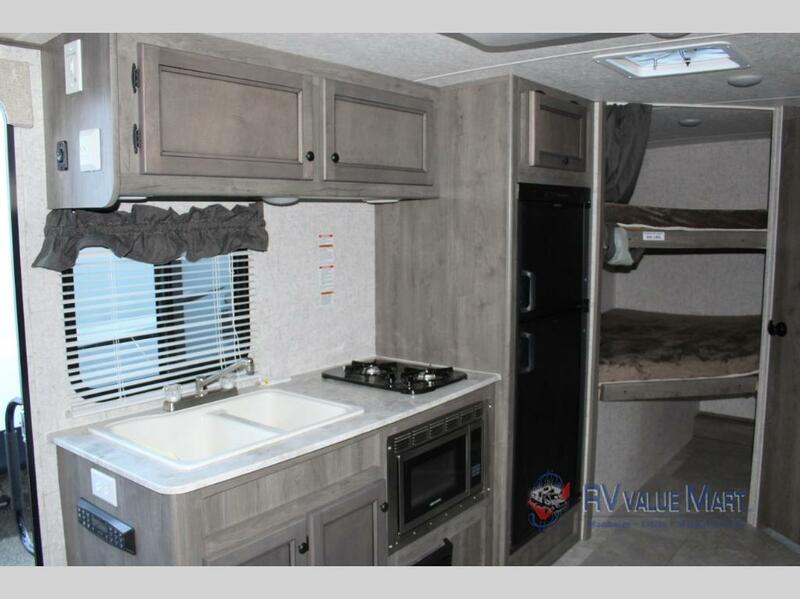 In the Apex Nano travel trailer you can enjoy lunch without missing a beat with the outdoor kitchen! Rainy day idea: pack supplies for everyone’s favorite meal and prepare it to brighten everyone’s day. Last, but not least, you need to plan for an emergency. It’s always a good idea to know where the nearest hospital is to the campground you’re staying in, so do your research ahead of time. You’ve got your packing list, now it’s time to drive home the perfect RV. 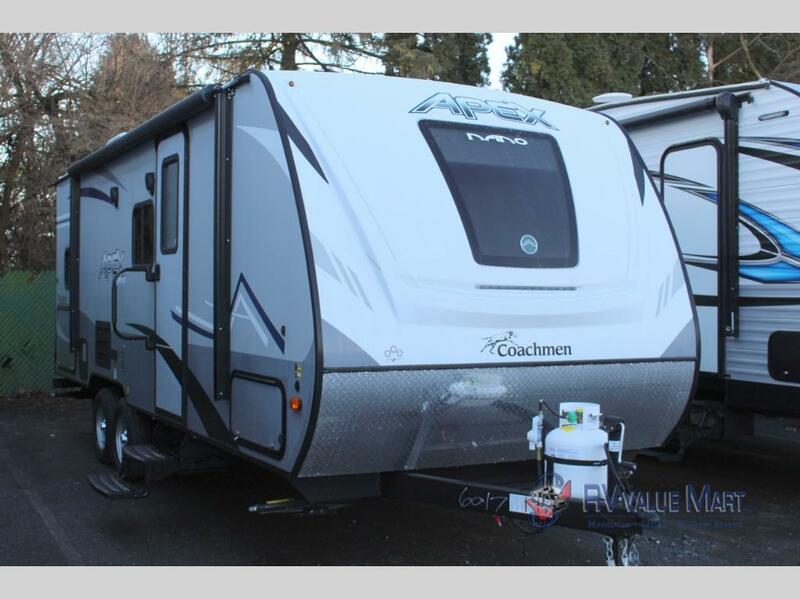 Check out more models like this Coachmen Apex Nano travel trailers for sale at RV Value Mart. Contact us today for more information!